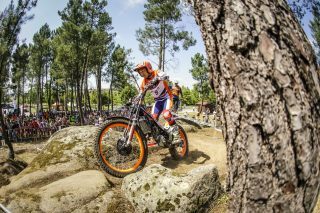 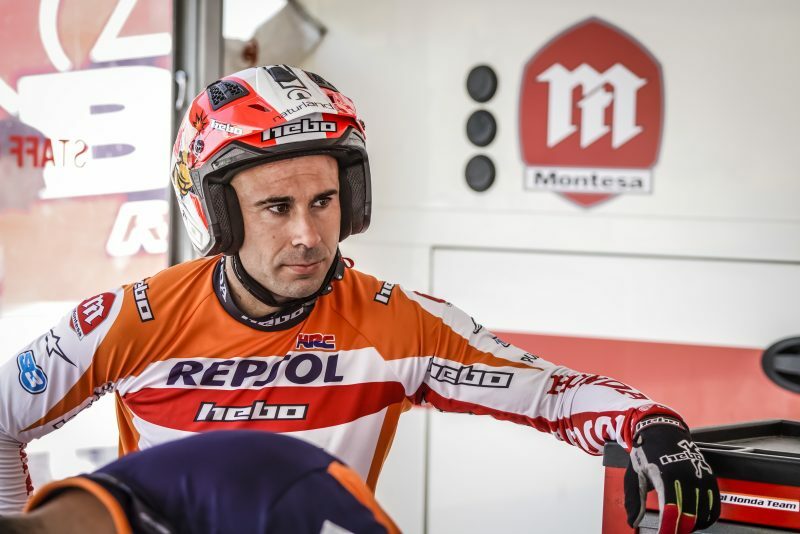 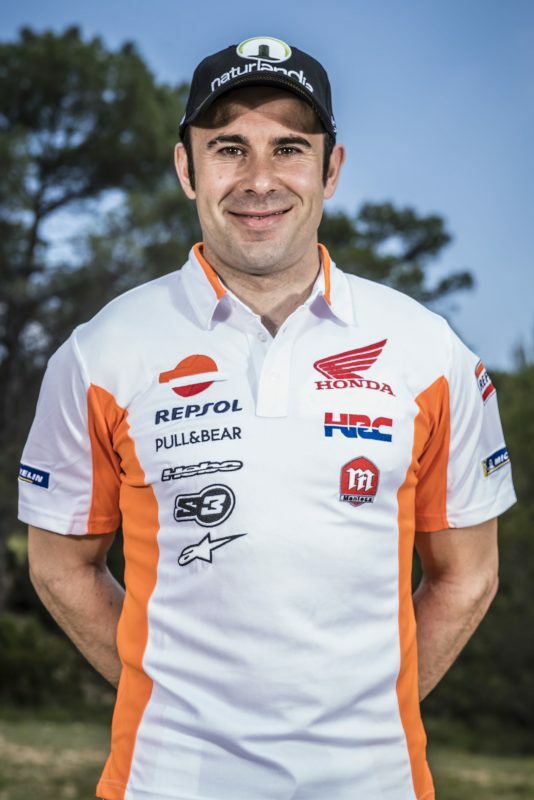 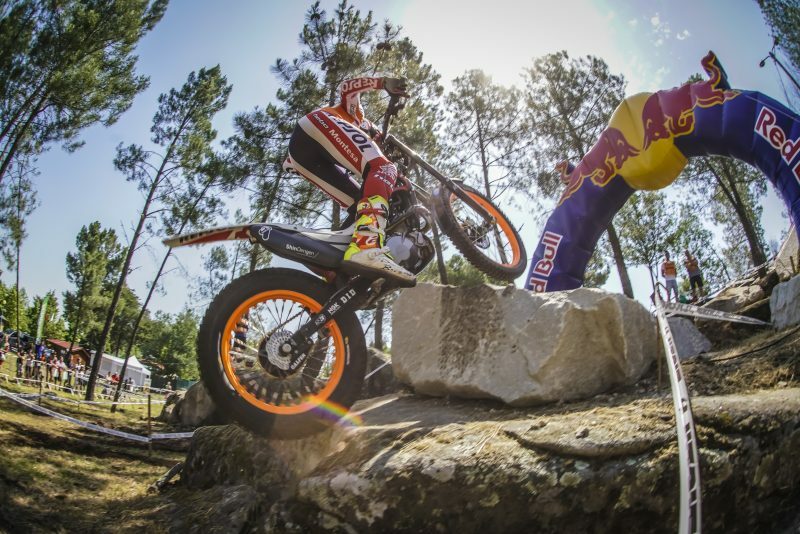 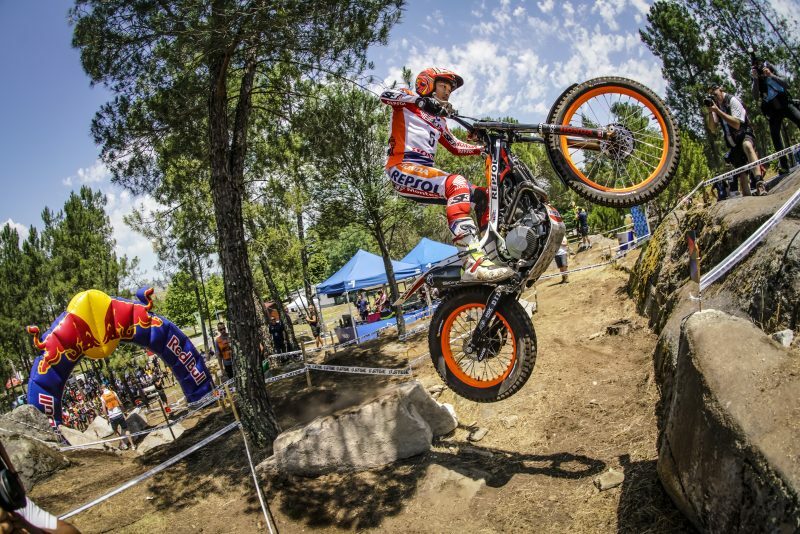 Portugal today witnessed Repsol Honda Team rider Toni Bou achieve his second pole position of the season in what is his 200th world championship trial appearance. ‘Fujigas’ similarly rode the other Montesa Cota 4RT into a potential podium position after taking third spot in qualifying. 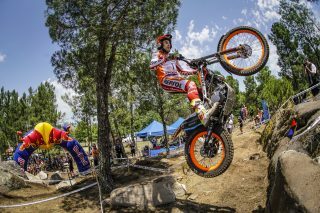 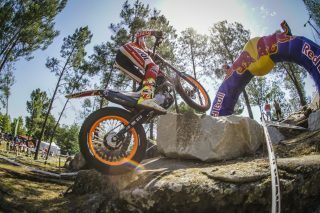 The Repsol Honda Team riders came away from the qualifying round in Portugal, fourth round of the season, well satisfied. 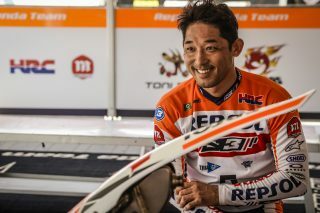 Toni Bou and Takahisa Fujinami posted the day’s first and third fastest time, setting the team-mates up for an advantageous starting position when the main event gets underway tomorrow. 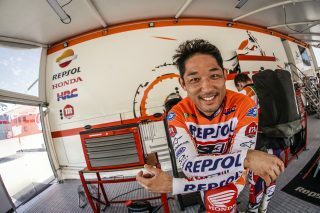 Bou, who today started his 200th Grand Prix at the competition’s highest level, didn’t perform his most inspired first qualifying lap, but nevertheless managed to balance speed with technique to clinch the day’s best time: 39.35 seconds, some two seconds quicker than the closest second place rival. 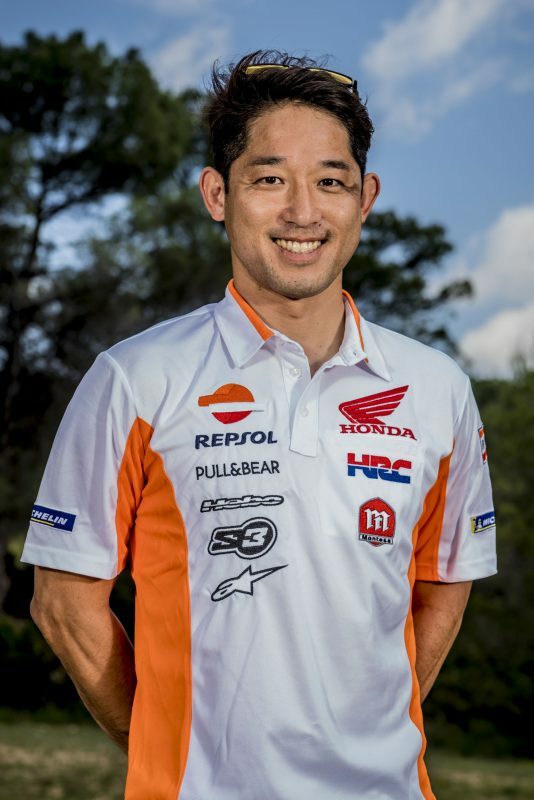 Takahisa Fujinami, who likewise sought to avoid picking up penalties, took an overall time of 45.9 seconds to secure third place on the day. 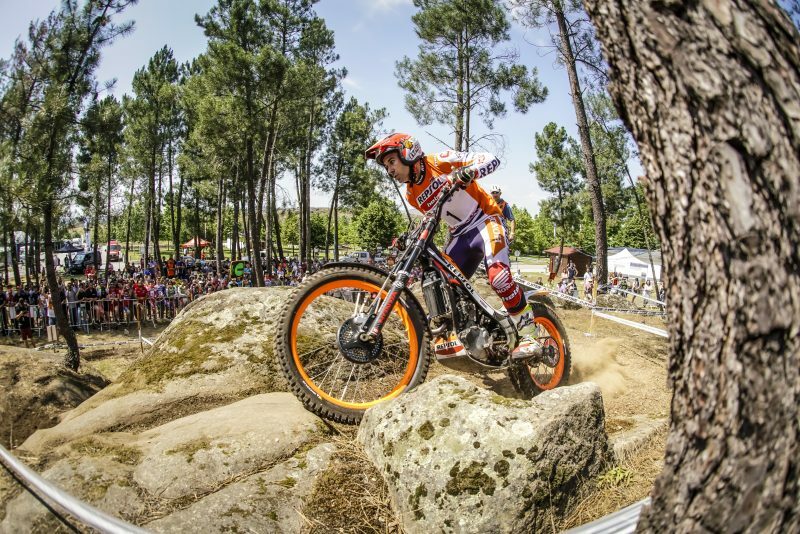 Tomorrow’s trial will get underway at 09:00 at the Parque Nuestra Señora Los Verdes where riders will have to tackle a total of 15 sections over two laps. 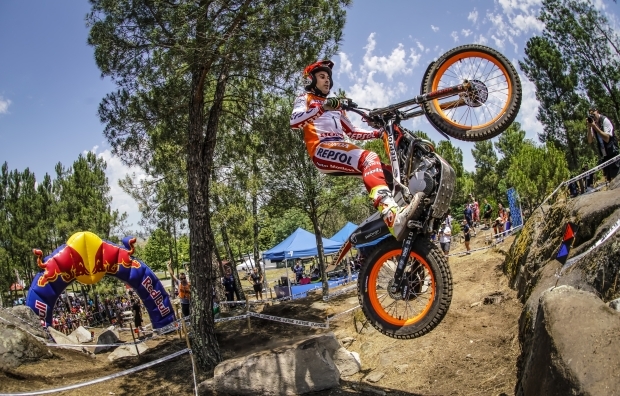 The final podium is scheduled to take place at 15:45 local time. The qualifying was a bit dangerous. 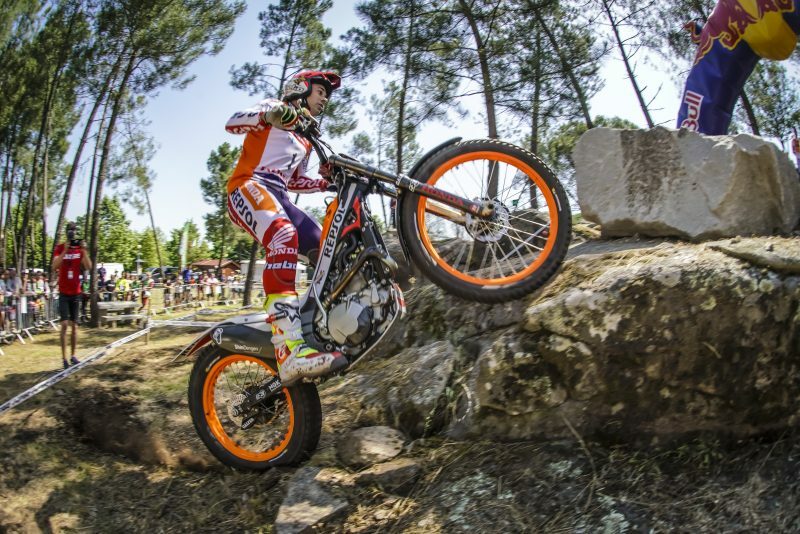 I was very quick, but skidded about a lot, which made it very easy to make mistakes. 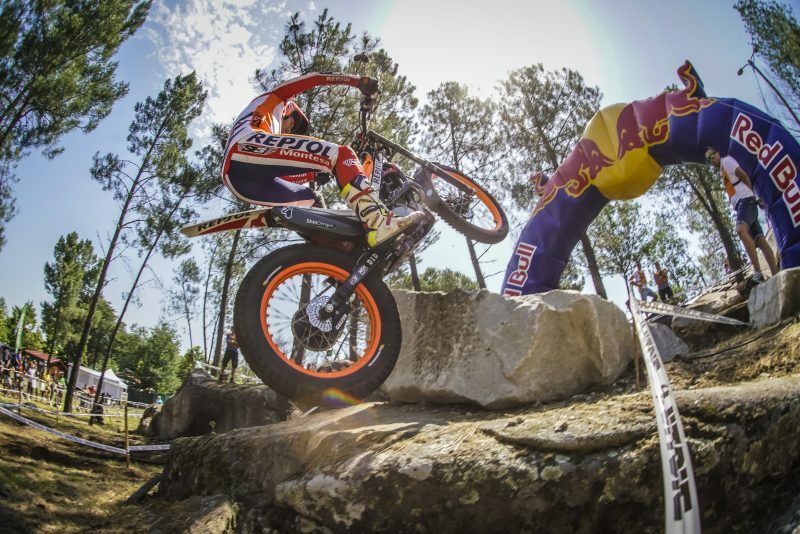 I made a good choice, with short gears, and it went well. This is my second pole of the season; I am very happy and looking forward to tomorrow's trial. 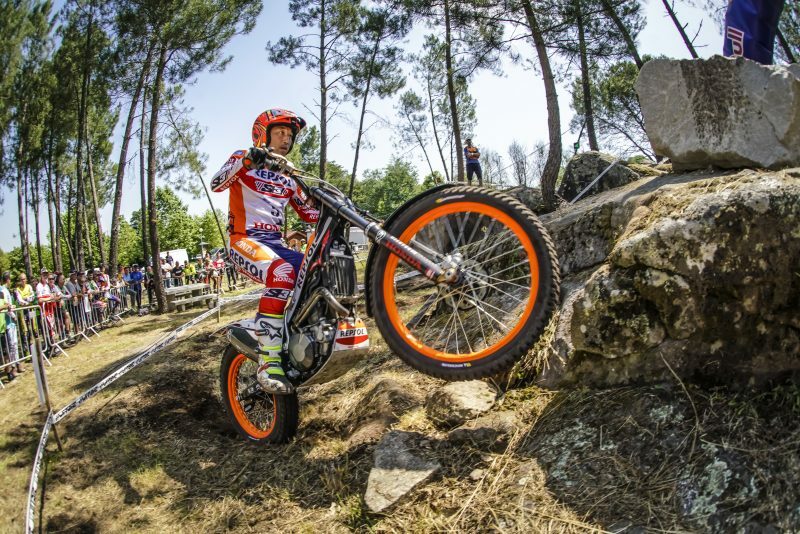 We will see how the heat affects us and we’ll have to see if they make the trial a little more difficult, since we have seen some quite easy sections. I am very happy with my third position in the qualifying. I wanted to make sure that I didn’t make any mistakes, as it was a very slippery section and it was really easy to make mistakes. 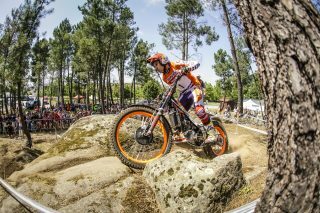 After the bad trial last weekend, I now feel a bit more calm and better motivated for tomorrow's event. 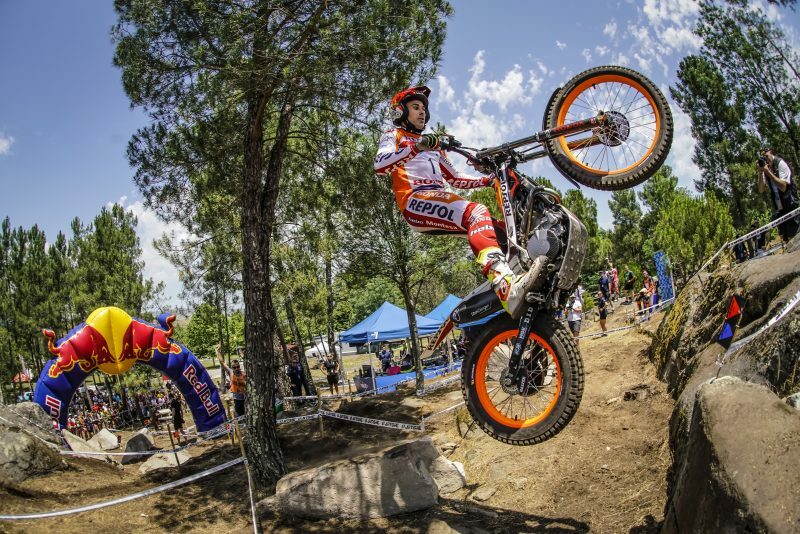 Starting from the rear of the field is far more positive.